Comment: Mow grass, bushes trimmed. Comment: I need someone to cut my grass every week. My plot is 3/4 of an acre. If you do Spring & Fall cleanup and gutter as well, that would be helpful. Comment: We need someone to mow our lawn and maybe do some other work around the property, including cleaning up leaves in the fall. Comment: I am looking for an estimate for some basic lawn care for our home in bedford hills- just weekly mowing. We are at 31 HIGH ST behind the elementary school. Would you be able to stop by to provide us with a quote? Bedford Hills Lawn Care Services are rated 4.77 out of 5 based on 2,641 reviews of 45 pros. 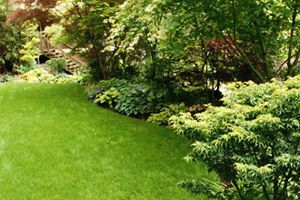 Not Looking for Lawn & Garden Care Contractors in Bedford Hills, NY?